The latest Tweets from Lynda Dickson (@lyndajdickson). 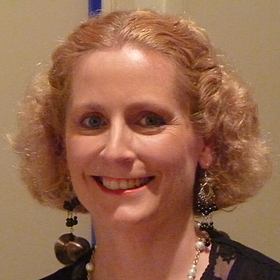 Lynda Dickson supports #Indie #authors via Books Direct, promoting books for the whole family. Lynda Dickson - Publicist. Australia. I have been a book blogger, reviewer, and marketer at Books Direct for over six years. Let me help you promote your book.